FORTA-FERRO® was utilized for this large pavement project for a national freight company. 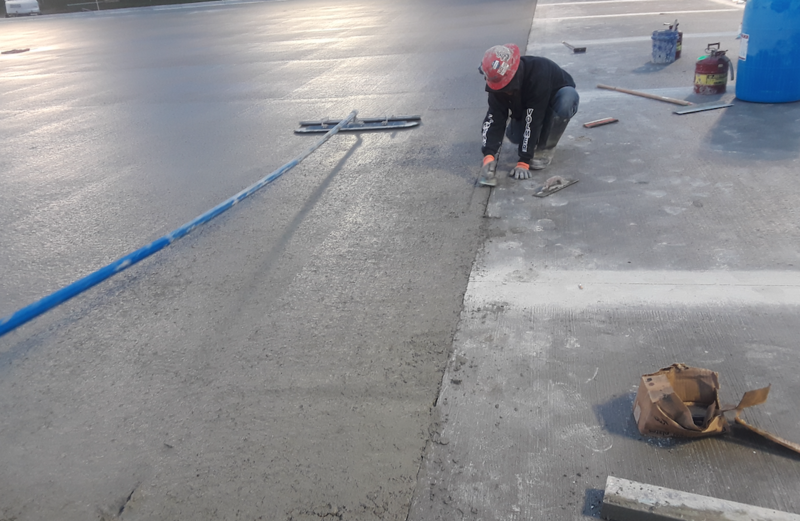 Using FORTA-FERRO® macro synthetic fiber reinforcement allowed for complete replacement of the traditional steel reinforcement throughout the pavement. Traditional steel reinforcement is a time consuming and labor intensive step which involves the use of chairs to properly locate the steel in the cross-section of the concrete. 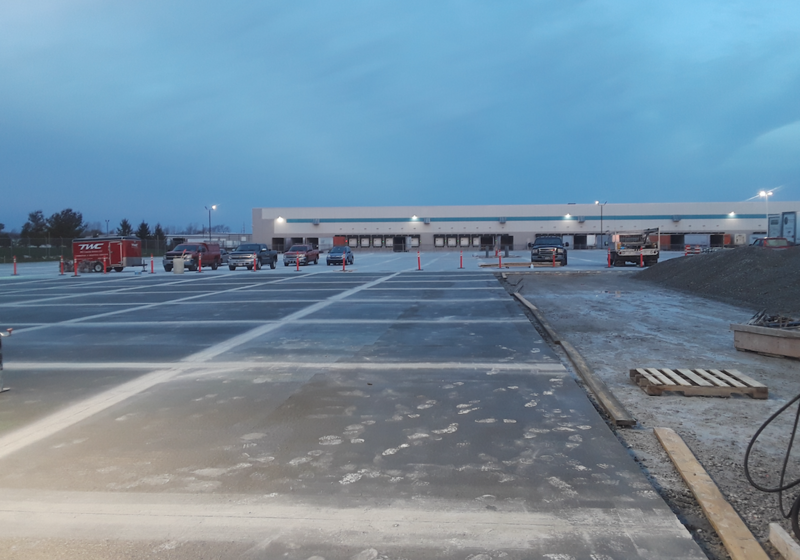 Eliminating the steel reinforcement, and using FORTA-FERRO®, allowed the contractor to keep the project ahead of schedule while also providing a better reinforced concrete pavement.